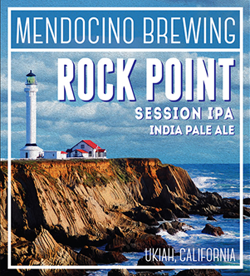 Rock Point session IPA emits an exalted turmeric color garnished with a slim compact head. A sweet grass aroma permeates the surround. 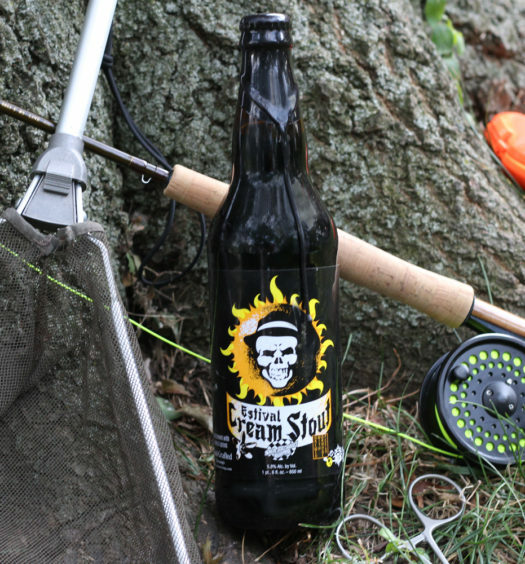 Tart hops construct the foundation as toasted malts and ground spices contend for attention. A soft touch of orange peel adjourns the event. 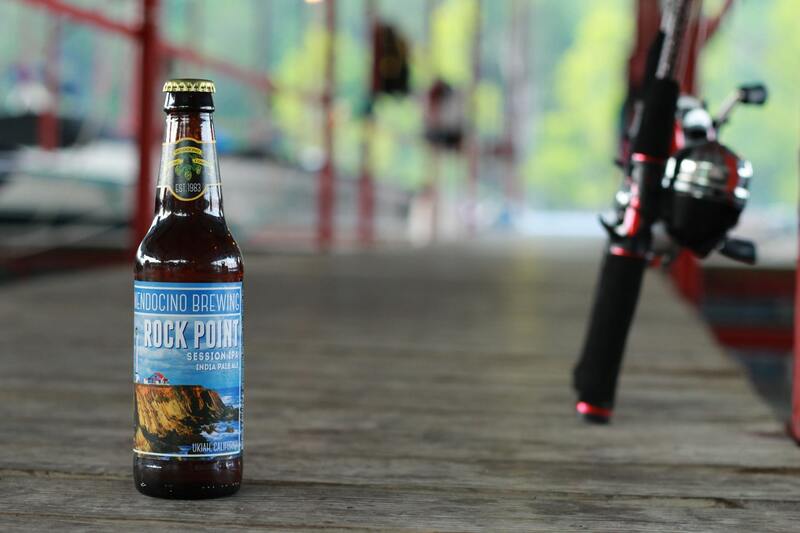 Score a pack of Rock Point IPA for your excursion to the shore. 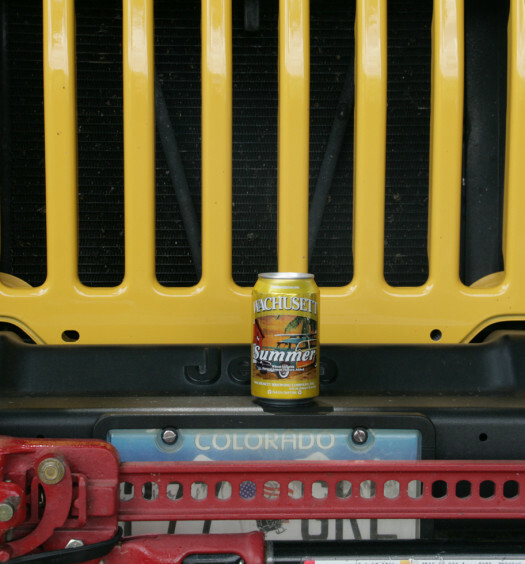 Even if you stay home you will enjoy this revitalizing summer beer.